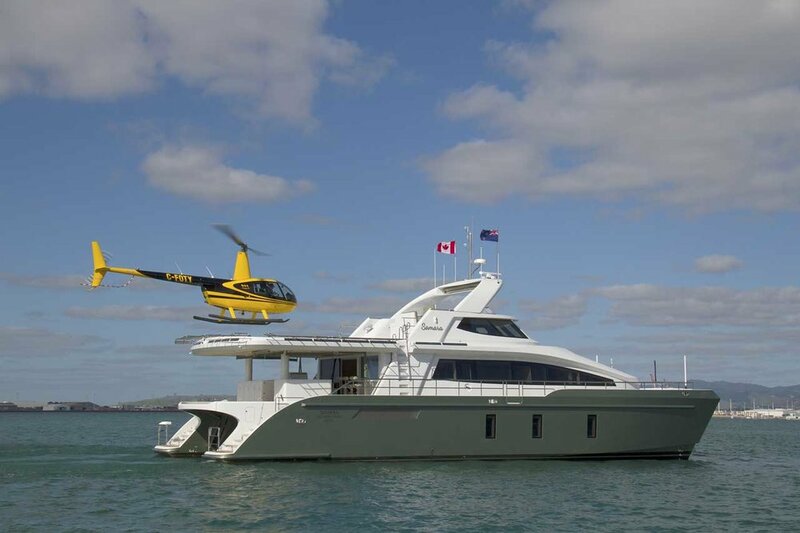 On the helideck Samara flaunts her most dramatic features, at the touch of a button or the pilots remote control, the helipad slides aft, the instrument arch slides forward, and the handrails fold down. 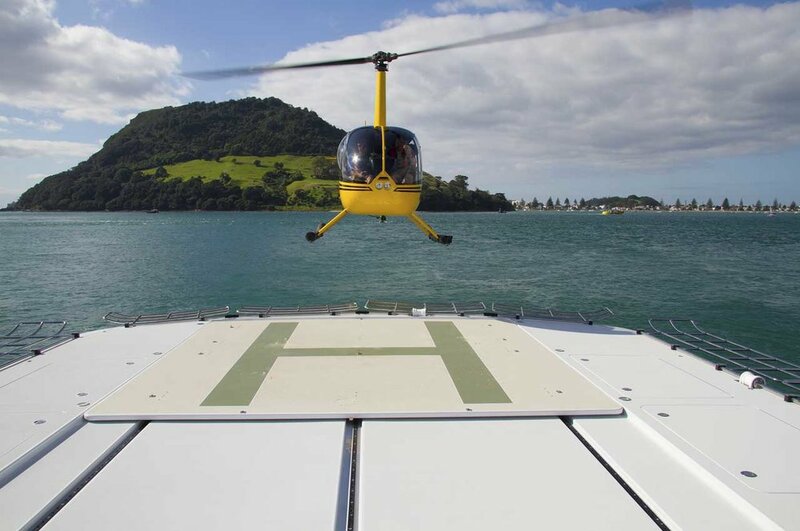 These motions transition Samara to her flight configuration, this provides a generous touch down area with no trip hazards on deck, and substantial clearance around the rotor disk; ensuring safety during flight operations. 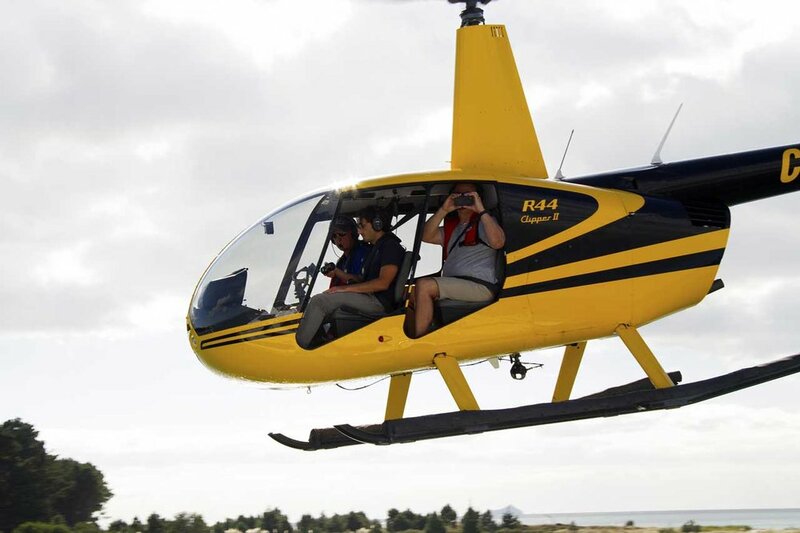 Samara is capable of hosting a selection of helicopters such as the Hughes MD500, Bell 206 or in this case a Robinson R44. Night flying is made possible by landing lights surrounding and below the helipad, these indicate to an airborne pilot that the systems are properly deployed. Spotlights illuminate the helipad in compliment to the helicopters own lighting system. 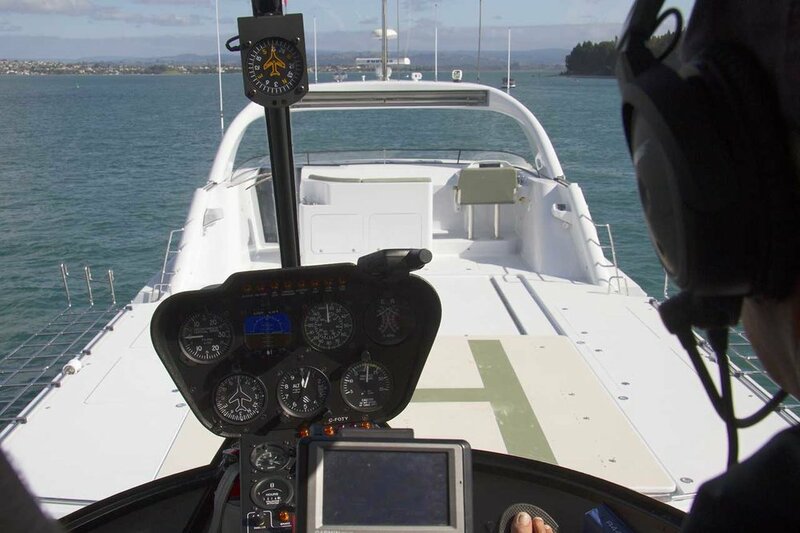 With a 2000 litre refuelling facility, strap down points on the deck, and the ability to remove and stow the rotor blades separately the helicopter has a permanent position on board, even during offshore passage. 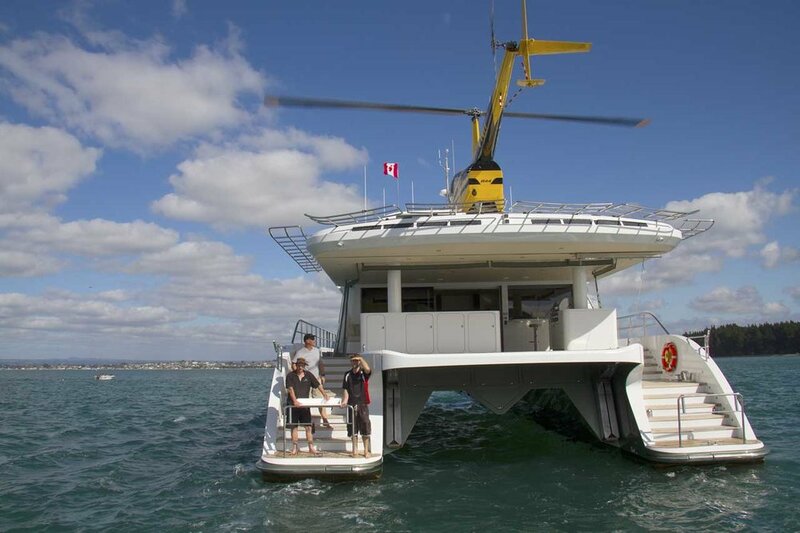 However, when the helicopter is absent a bimini can be extended from the instrument arch, and the upper deck can be turned into a sun lounge with sun pads.